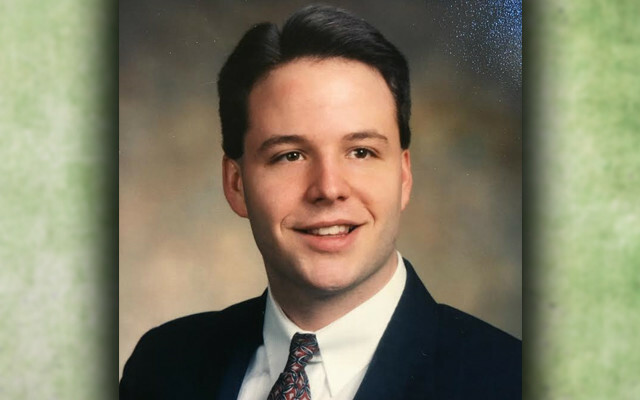 David Wayne Tardiff of Portland, age 41, died unexpectedly on Thursday, November 17, 2016. PORTLAND, Maine — David Wayne Tardiff, age 41, died unexpectedly on Thursday, November 17, 2016. He is survived by his fiancee Kelly Noble of Portland, Maine; father Philip Tardiff of New Port Richie, Florida; mother Lorraine Tardiff of Halfmoon, New York; three older brothers Michael, Kevin and Brian; nephews Logan and Evan; and niece Hannah. David was a graduate of Enrico Fermi High where he was a recipient of the Enrico Fermi Science award. David graduated from R.P.I. in Troy, New York with a BS in Chemical Engineering. Memorial services to be held on Saturday, Dec 10, at 1 p.m. at 1 Park Hill Community Hall, Broad Brook, Connecticut.